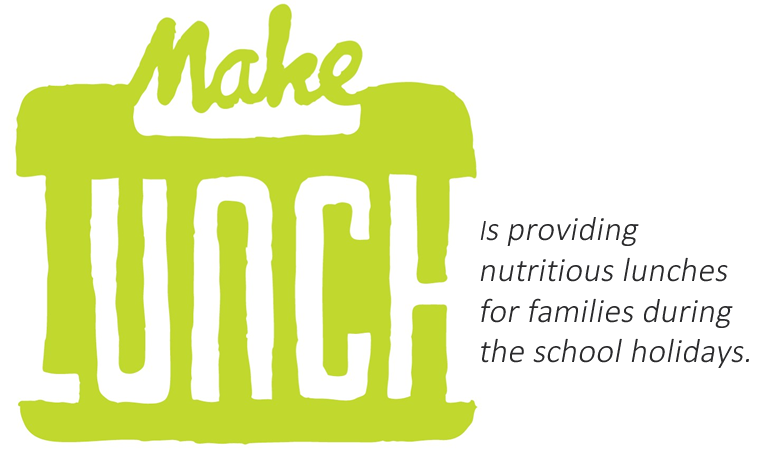 Low income families can still access MakeLunch. Is there another adult we can contact in an emergency? Are the Parent or Carer Details the same? Does your child have any specific dietary? I agree for the above named child to take part in the activities of the Lunch Kitchen. I confirm to the best of my knowledge that the above named child does not suffer from any medical condition or food allergies other than those listed above. I understand that the Lunch Kitchen accepts no responsibility for loss, damage or injury caused by or during attendance on any of the activities except where loss, damage or injury can be shown to result directly from the negligence of the Lunch Kitchen.